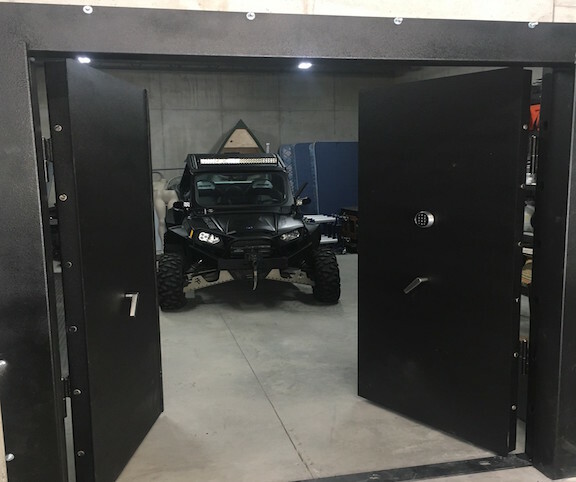 We offer the absolute finest Vault Doors, Concrete Vaults, Steel Security Rooms and Interior Security Doors available today. We are a family-owned business located in the Southeast of the United States, but serve the entire contiguous 48. Our projects are located from Florida to Connecticut to Montana and California and states in between. 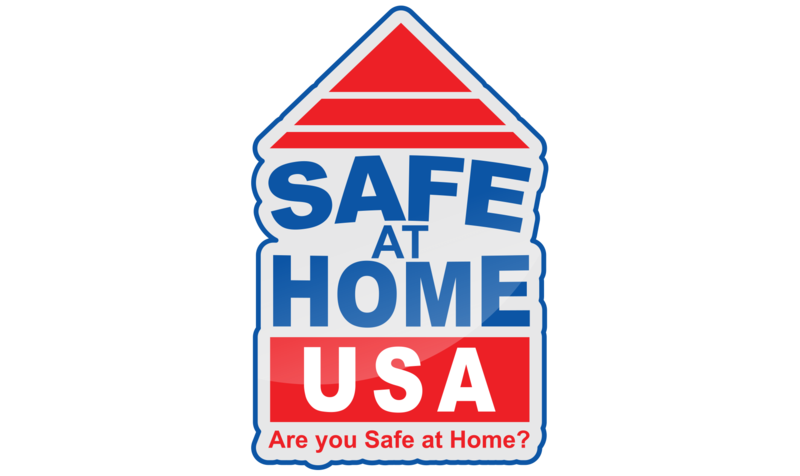 With over 35 years of commercial construction experience and steel fabrication experience, we are your one-stop shop for all of your residential or commercial security room needs. Our clients include numerous banks, fire arms dealers, jewelers, and private owners. Whether your needs are large or small, we can help provide the security you desire. Total peace of mind. All of our projects are customized to fit the exact demands of each individual and their desires. Building security is what we do. 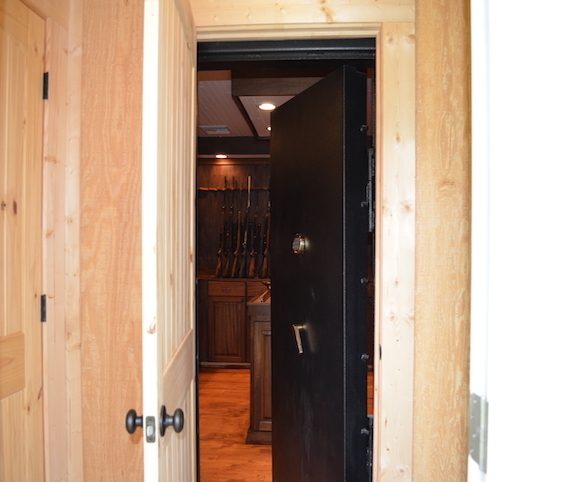 Learn more about our custom doors, concrete vaults, concrete bunkers, steel shelters, safe room doors, custom gun room interiors, custom safes and more on the following pages.